The California Supreme Court in Howell v. Hamilton Meats clarified the rules for recovering past medical expenses in personal injury lawsuits. As in the past, accident victims are permitted to recover from the defendant medical expenses that were paid by the plaintiff’s insurance. This exception to the rule against double recoveries (that is, plaintiff recovers the same damages from two sources) is permitted under California’s collateral source rule. Following earlier Court of Appeal decisions such as Nishihama v. City and County of San Francisco, the Howell rule limits damage awards for past medical expenses to lesser of (1) the reasonable value of the services or (2) the amount paid and accepted by the medical care provider as full payment. In most cases, this means that a plaintiff can recover the amount paid by their medical insurance, but not the higher amount shown on the providers’ medical bills. Most medical care is paid for by private insurance or government plans such as Medicare, and these plans have negotiated or statutory rates that are significantly lower than the charged rates as stated on bills. When care is provided under an insurance or government plan, the patient is not responsible for charges beyond what the plan pays. Plaintiffs battled insurance companies over this issue because the difference between the paid and charged rates on medical bills is significant — the plans sometimes pay less than 30 cents on the dollar. That can be a significant reduction in the potential recovery for an accident victim. Here are practical tips for litigating medical damages in your case. Defendants must provide evidence of the amount of the bills that was paid by insurance or a government plan. This is usually obtained from the hospital’s or doctor’s billing records. Defendants must provide evidence that (except for co-payments or deductibles) the plaintiff is not liable for any amount beyond what was paid by insurance/government plan. Caution: the bills alone generally will not suffice to establish this requirement, even if they reflect amounts “written off.” You may have to provide testimony from a representative of the medical care provider’s billing office. The verdict form must have a separate damages line for past medical expenses. Lumping this category in with future medical expenses or other economic damages will most likely waive the right to a post-verdict reduction. Evidence of insurance remains inadmissable at trial. Defendants must raise the issue initially as a motion in limine to establish the amount of bills paid, which will be admissible at trial. The issue of a reduction must be raised after verdict within the time allowed for a motion for a new trial or motion for judgment notwithstanding the verdict. How does this affect award of past medical expenses to uninsured plaintiffs? 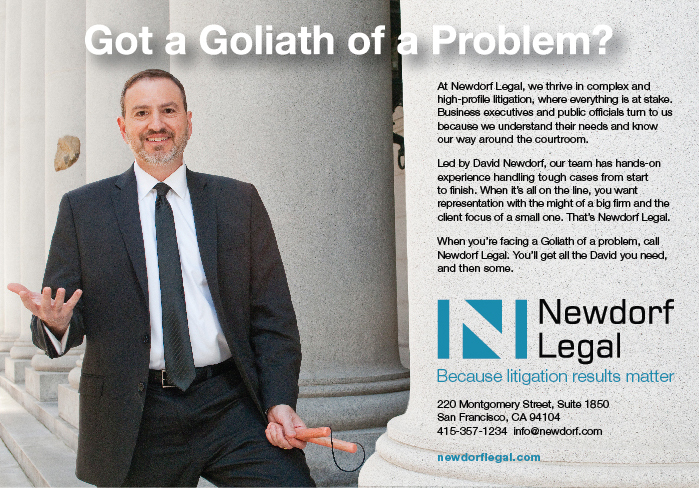 The holding of the Howell case is broad enough to cover damage awards to plaintiffs who are uninsured. Where the bill has not been paid by anyone, damage awards for past medical expenses are still capped at the reasonable value of the services provided. In that case, both plaintiff and defendant will have to offer expert evidence at trial as to the reasonable value of the services. Plaintiffs will contend the billed amounts are reasonable. Defendants will counter that the full billed amounts are not paid by anyone. These days, hospitals provide “uninsured patient” write-offs comparable to the discounts given to insurance company payors, and the amounts generally accepted by the hospital or doctor as full payment establish the actual value of the services. 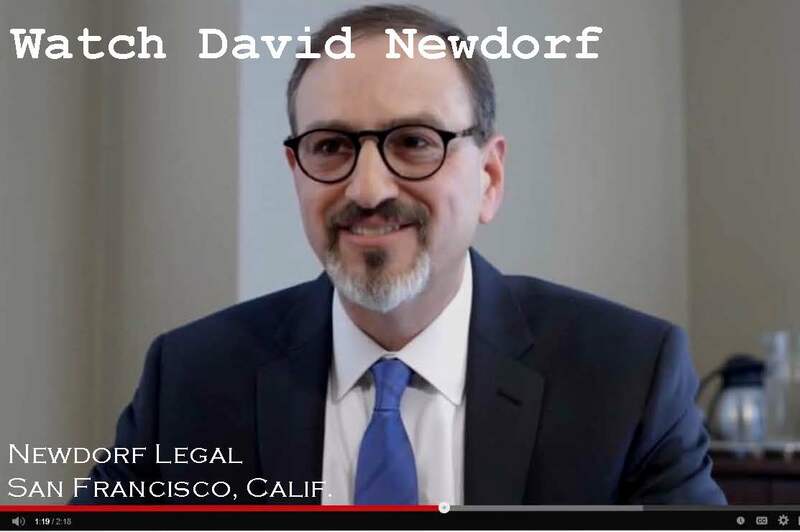 David Newdorf has been litigating medical damage issues in trial and appellate courts since 2001, when he was appellate counsel in one of the seminal cases on medical damages, Nishihama v. City and County of San Francisco (2001) 93 Cal. App. 4th 298. 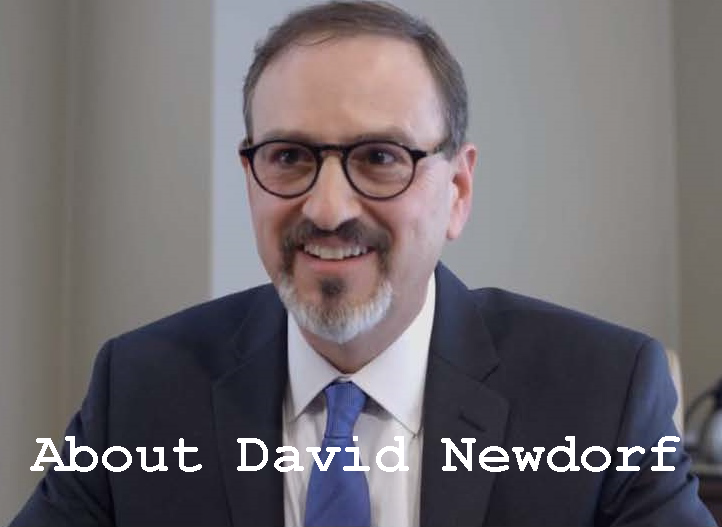 The California Supreme Court decision in Howell affirmed the earlier decision in Nishihama and quoted from Mr. Newdorf’s amicus brief for the League of California Cities.